Are you looking for a new instrument to learn, but not sure what to go for? 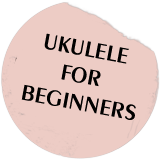 Why not learn the ukulele? Easy, fun to learn and you can purchase one for around just £30! Three chords later you will be playing some popular songs with a smile on your face. 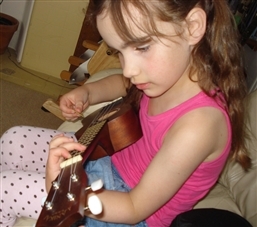 ILOVEUKE is a Norwich based uke school that teaches the ukulele to all ages in and around Norwich. Interested? Take a look at the rest of their website.